The International Sculpture Centre (ISC) announces Tony Cragg and Linda Benglis as recipients of the 2017 Lifetime Achievement in Contemporary Sculpture Award. The Lifetime Achievement in Contemporary Sculpture Award was established in 1991 to recognise individual sculptors who have made exemplary contributions to the field of sculpture. Candidates for the award are masters of sculptural processes and techniques who have devoted their careers to the development of a laudable body of work, as well as to the advancement of discipline as a whole. Past recipients of the award include Magdalena Abakanowicz, Fletcher Benton, Fernando Botero, Louise Bourgeois, Sir Anthony Caro, Elizabeth Catlett, John Chamberlain, Eduardo Chillida, Christo and Jeanne-Claude, Mark di Suvero, Richard Hunt, Phillip King, William King, Manuel Neri, Claes Oldenburg and Coosje van Bruggen, Nam June Paik, Judy Pfaff, Arnaldo Pomodoro, Gió Pomodoro, Robert Rauschenberg, George Rickey, George Segal, Joel Shapiro, Kiki Smith, Kenneth Snelson, Frank Stella, William Tucker, Bernar Venet and Ursula von Rydingsvard. 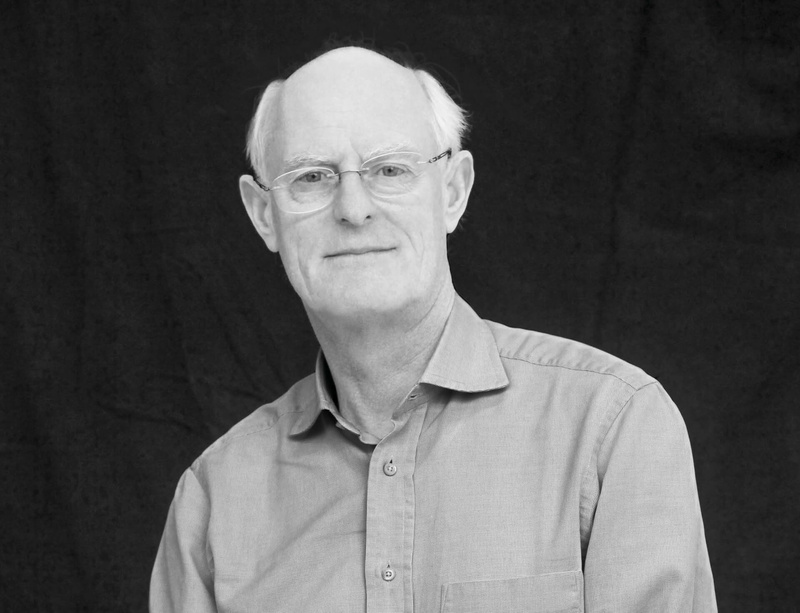 Cragg's contribution to the visual arts was also recognised as part of this year's Queen's Birthday Honours when he was appointed Knight Bachelor. A retrospective of Cragg's work is on view until 14 August at the Von der Heydt-Museum in Wuppertal, Germany, where the artist currently lives and works. Wuppertal is also home to Cragg's Waldfrieden, a non-profit sculpture park that is dedicated to the presentation of advancement of public art. An extensive exhibition of his work will take place across both Lisson Gallery locations in London later this year. Image: Tony Cragg. Photo by Mart Engelen. © the artist; Courtesy Lisson Gallery.